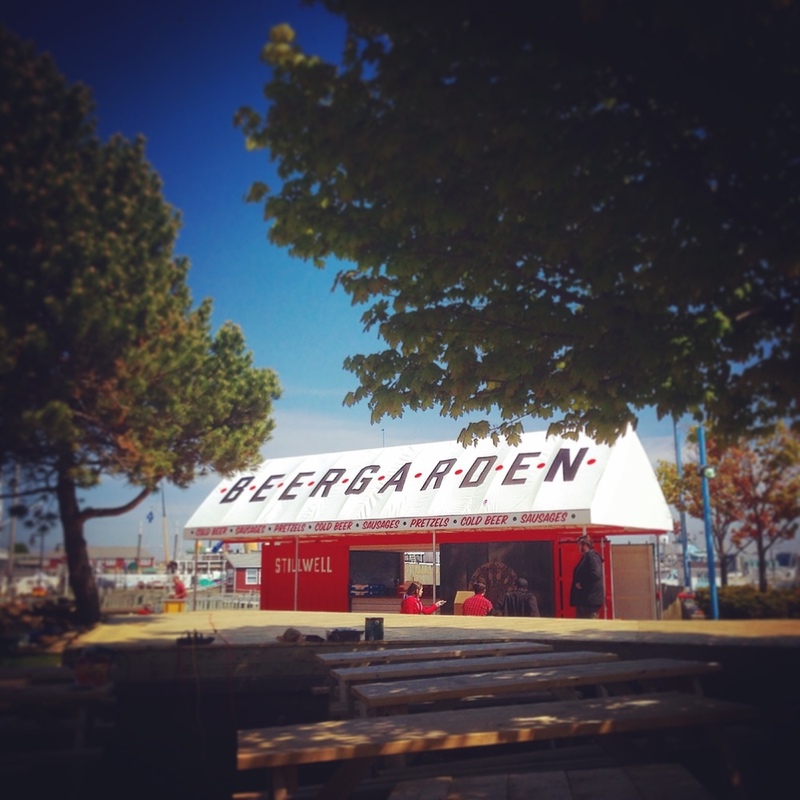 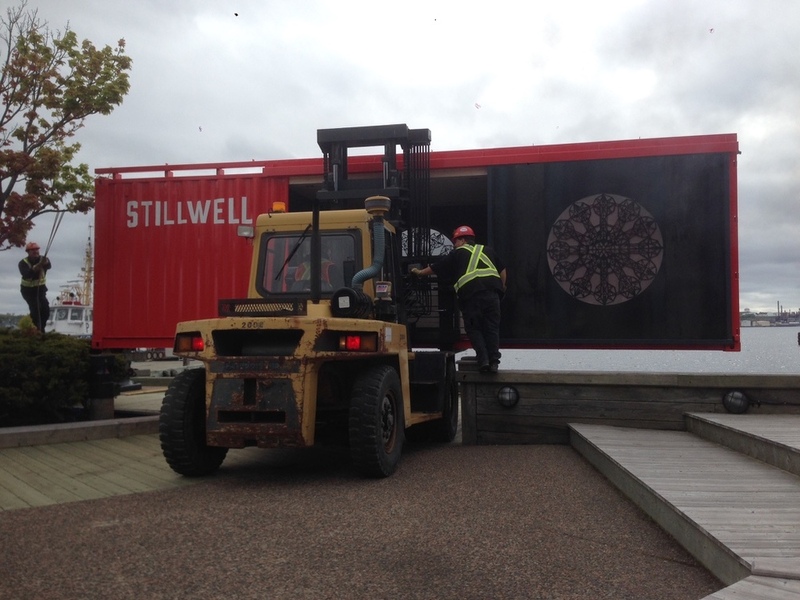 Skin+Bones was approached by Bar Stillwell to help them build a beer garden for the Halifax Waterfront. 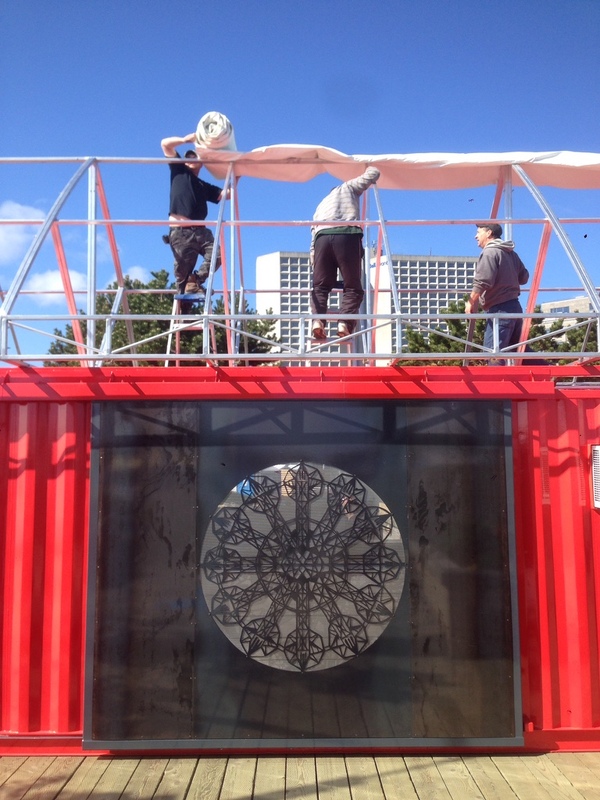 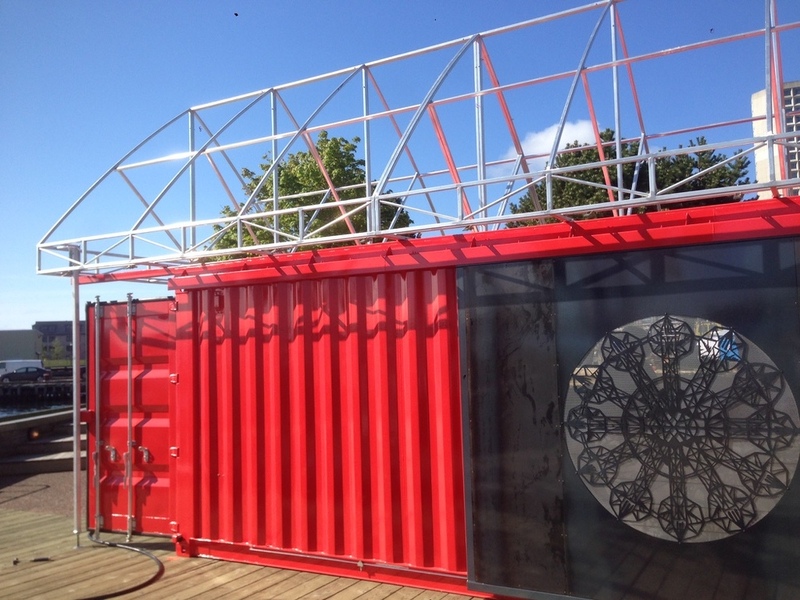 Being a port city, Halifax is home to a large inventory of decommissioned shipping containers so it just made sense for us to repurpose a 40' container. 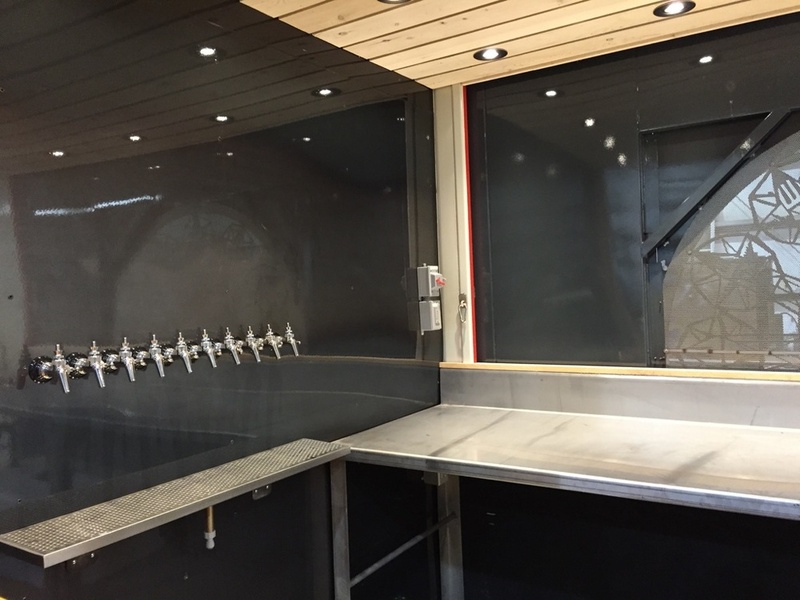 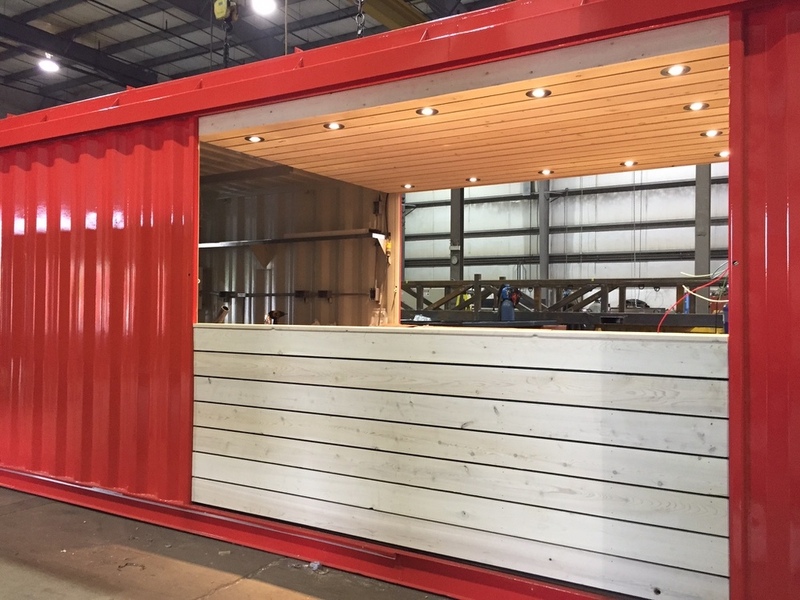 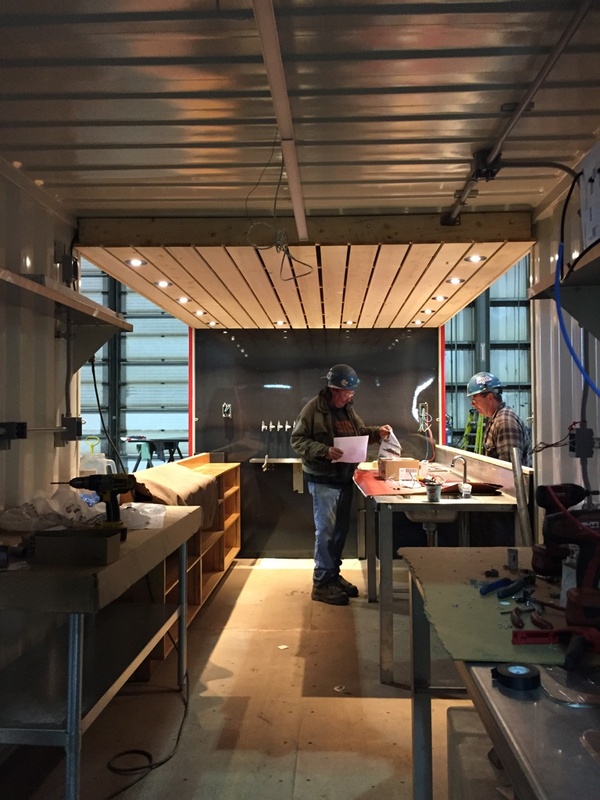 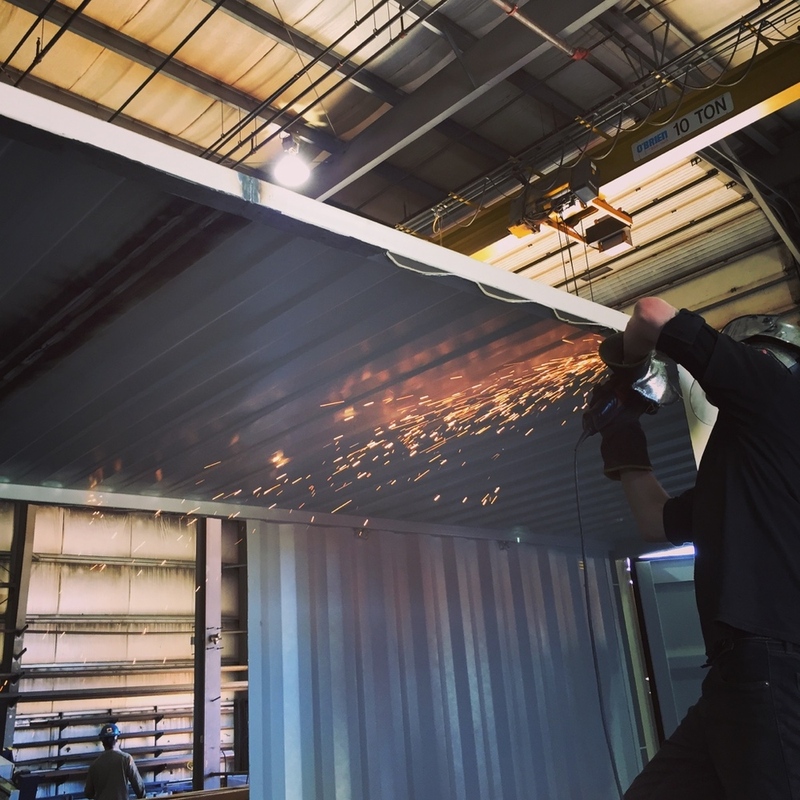 The container was heavily modified by our partners at CTS in Dartmouth, NS and the end result is a beautiful 30' container complete with a 10' x 8' walk in beer cooler.